Arthur has extensive experience in developing reputation management campaigns and providing litigation support services for legal and corporate clients, as well as HNWIs. He focuses on raising the profile of national and international clients, providing a considered and dynamic approach to their communication through strategic international PR campaigns. 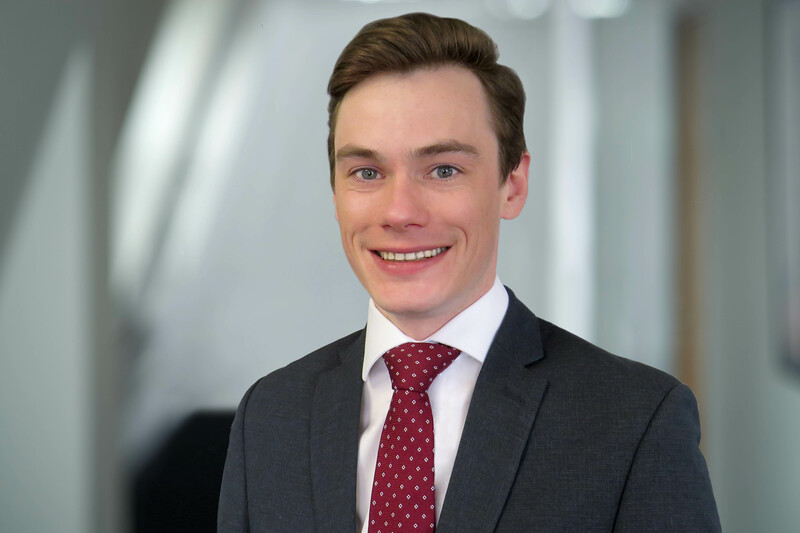 Arthur has particular expertise in litigation PR, helping clients to develop and promote a positive narrative around shareholder disputes, regulatory investigations and High Court proceedings. He also has experience in optimising clients’ digital footprints, ensuring that inaccurate or defamatory content is either removed by the publisher and search engines, or, if this approach is unavailable, implementing reputation management campaigns to ensure clients’ stakeholder audiences hear the right narratives. Through his contacts at national and international broadcasters, newswires and broadsheet newspapers, Arthur enhances his clients’ reputations through regular positive media coverage, as well as identifying and consistently securing article placements in the niche, industry-specific publications read by target audiences. Arthur studied at the University of Bath and his previous experience includes business development, as well as retail and corporate sales. He uses these skills in liaising effectively with journalists and clients.